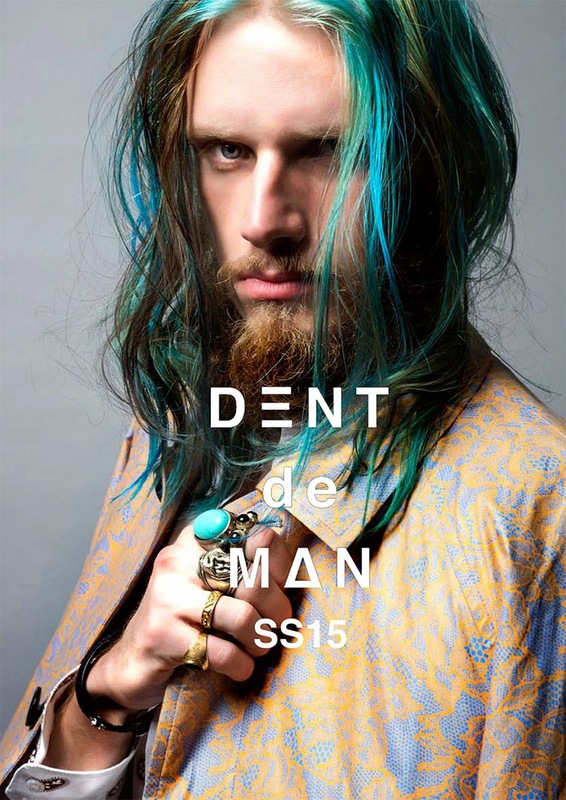 DENT de MAN SPRING/SUMMER 2015 COLLECTION. 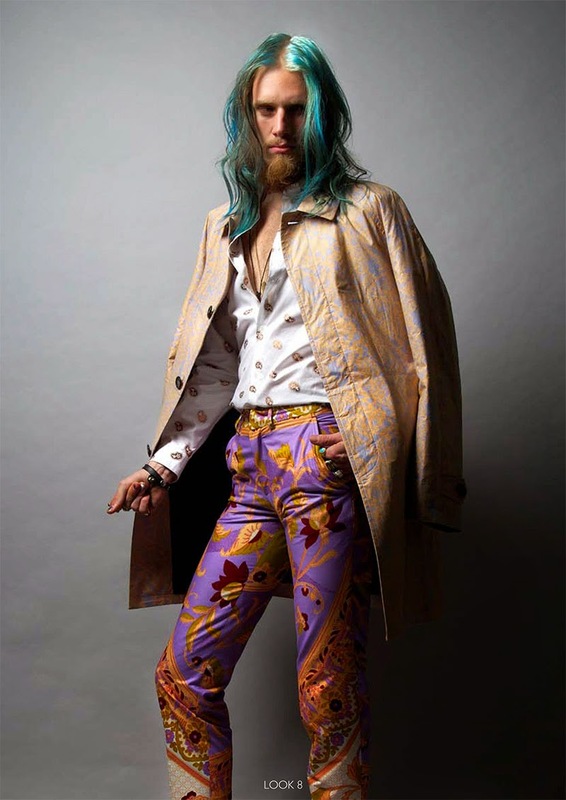 DENT de MAN has always graced the pages of our blog through their technique of fusing bold prints and merging them with the contemporary man to install confidence and style. 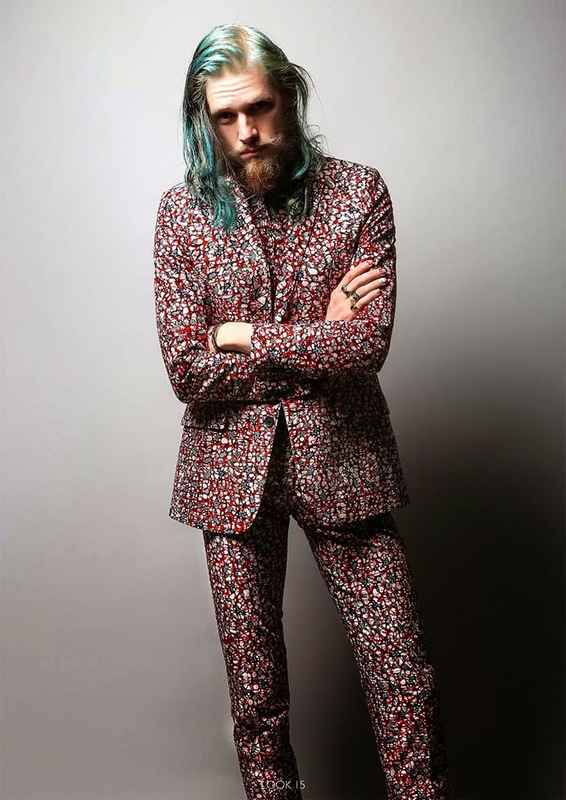 Each season collection has a storyline for the gentleman who isn't shy to wear bold prints which have been well designed and cut to stay true to the aesthetics of the brand. 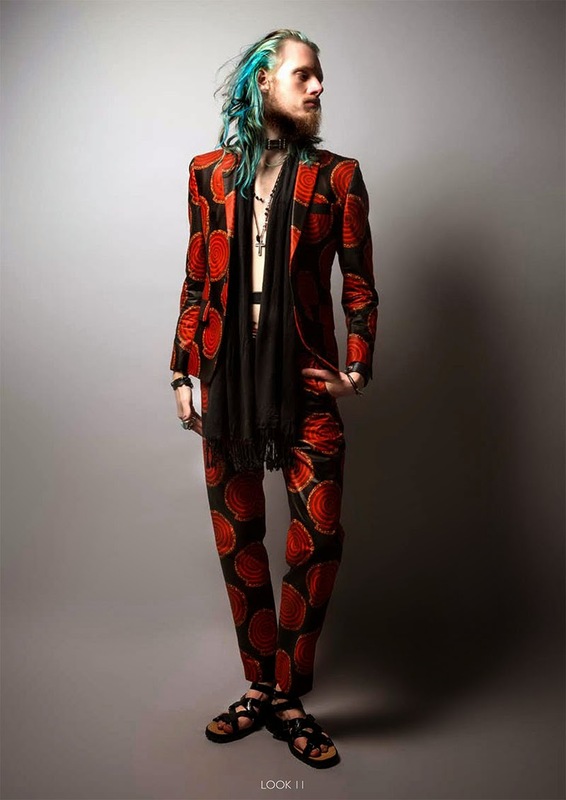 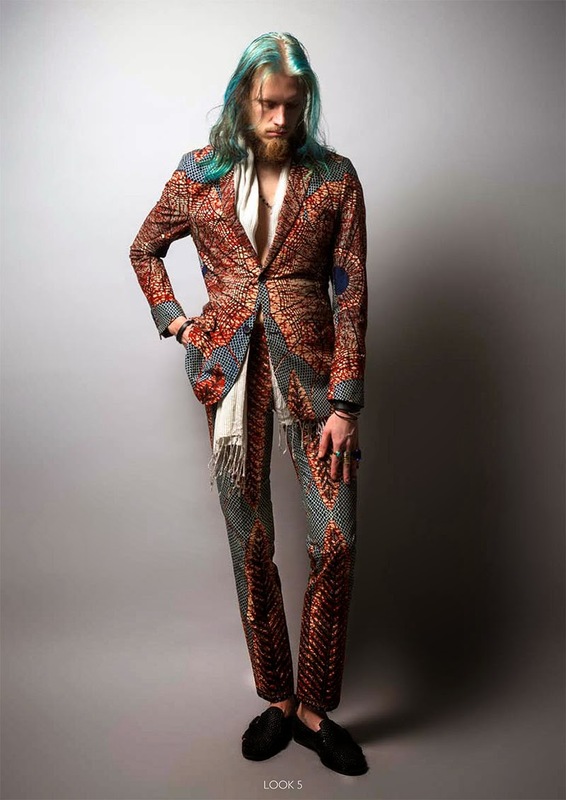 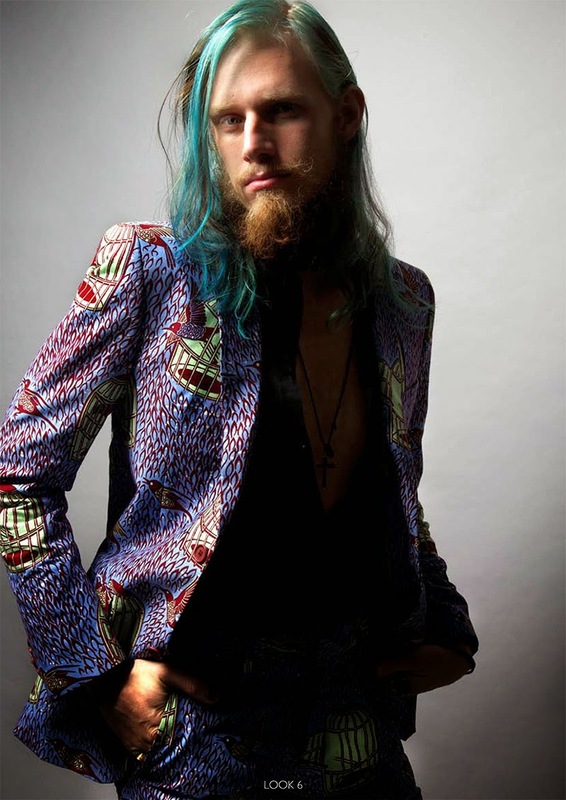 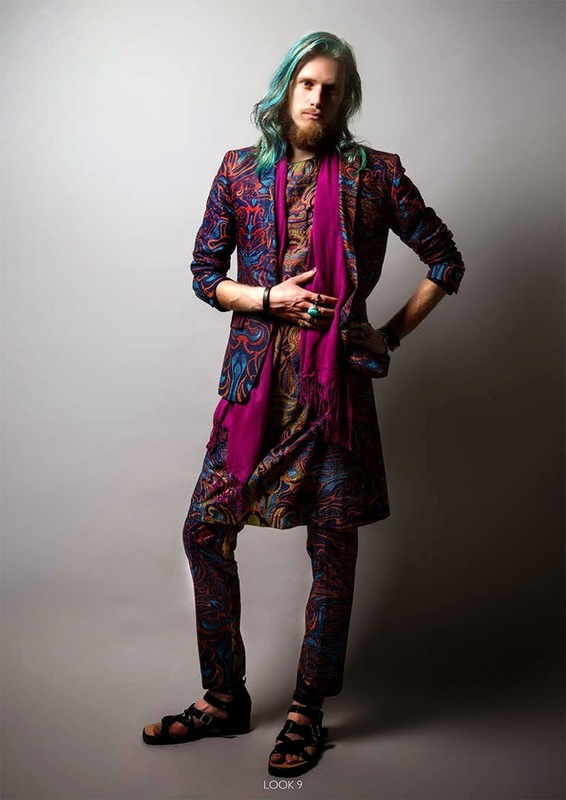 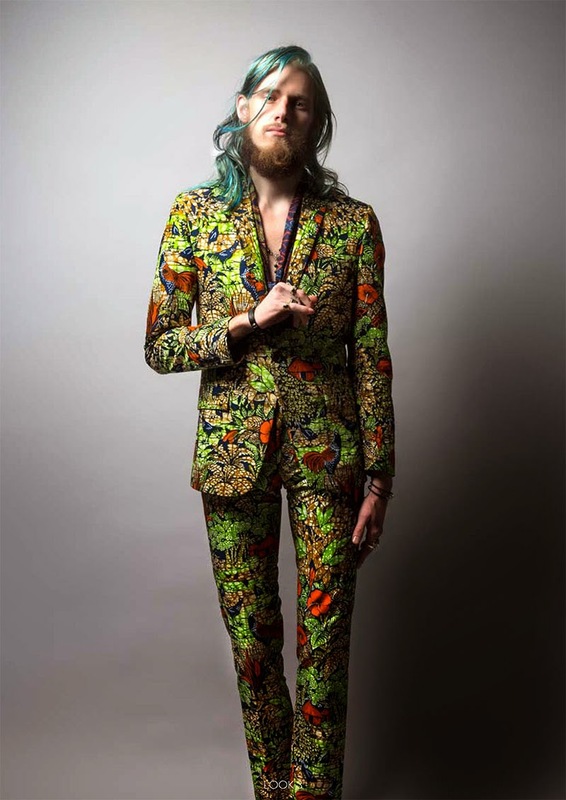 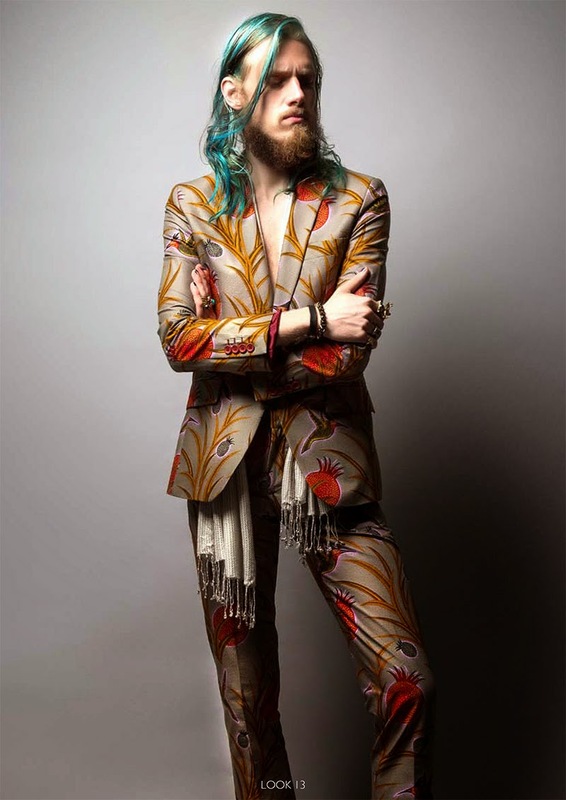 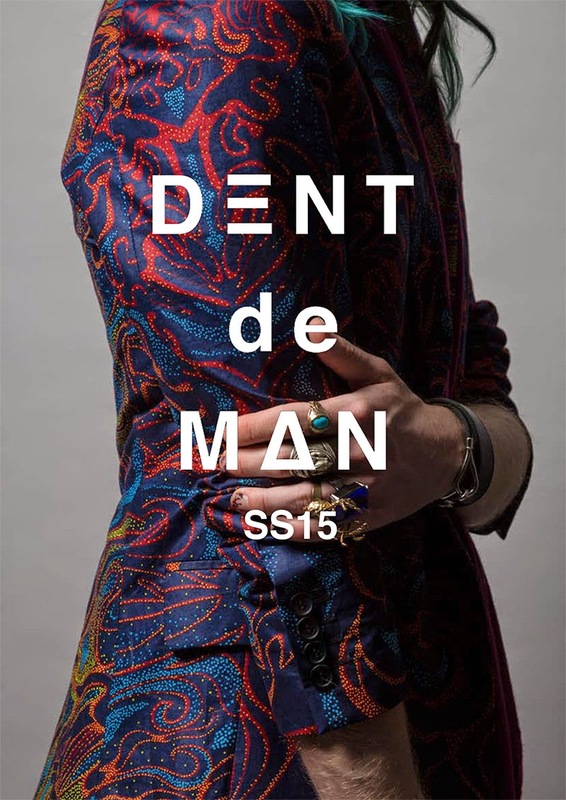 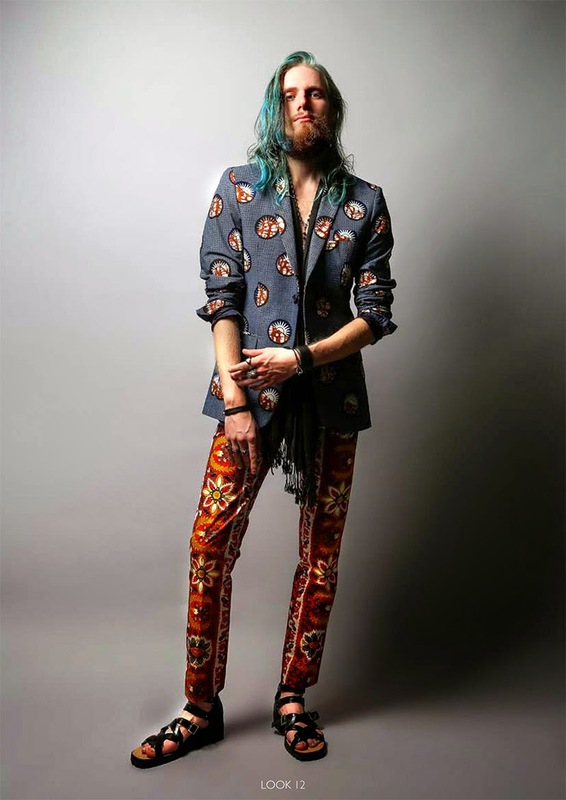 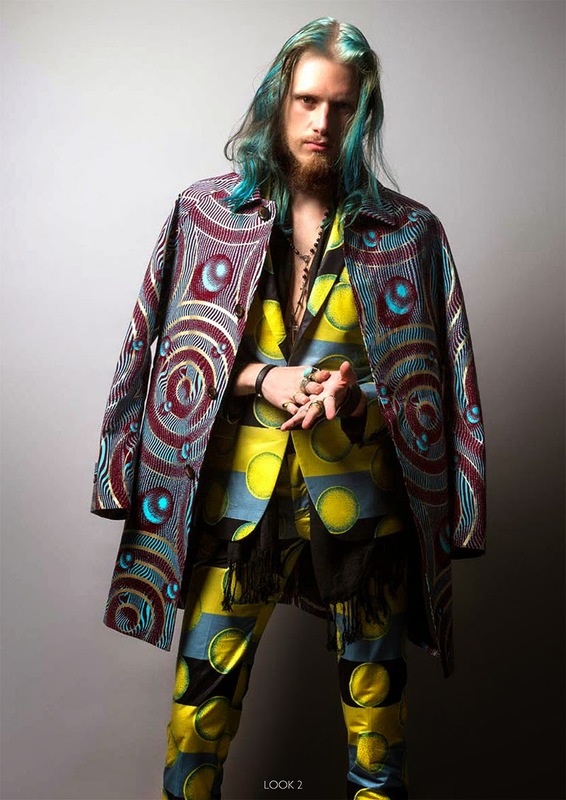 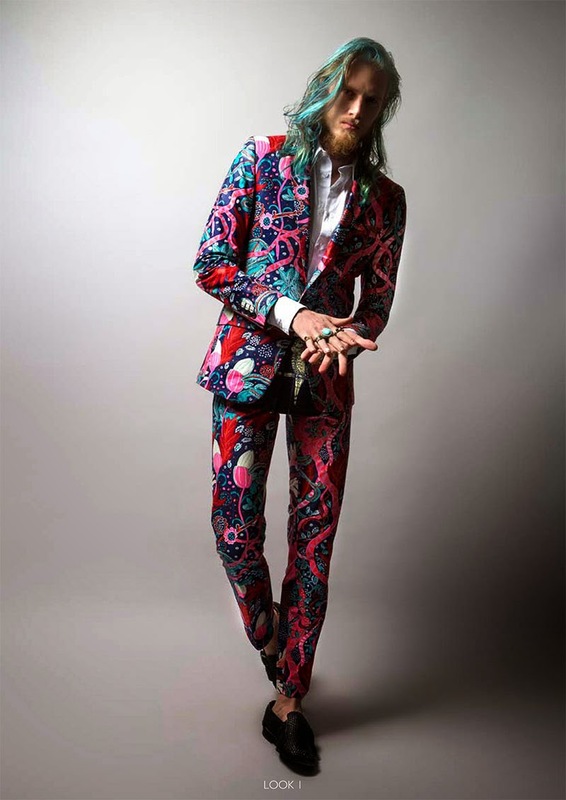 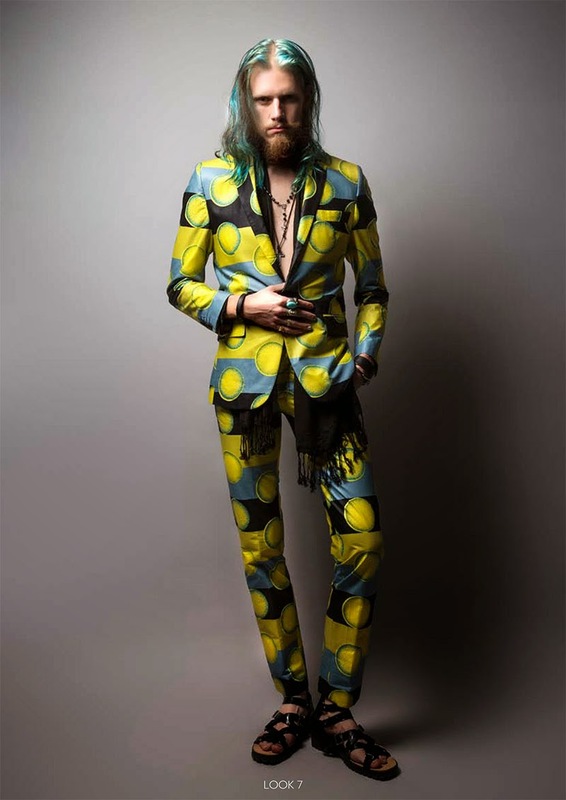 DENT de MAN S/S15 collection uses prints, patterns, shapes and objects which has given the gentleman the opportunity to rediscover himself and be able to try out the freshness of the fabrics being used. 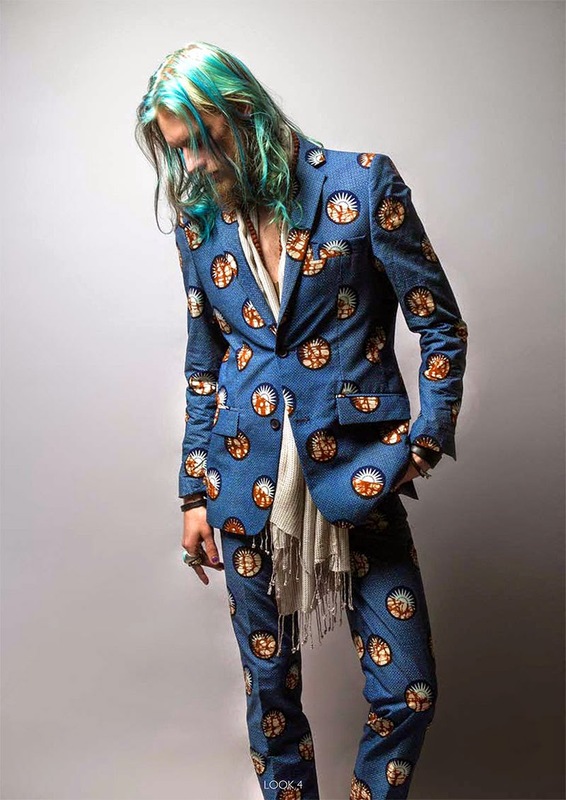 Once again the contrasting prints represent the importance of loyalty and commitment along with self -revelation and freedom. 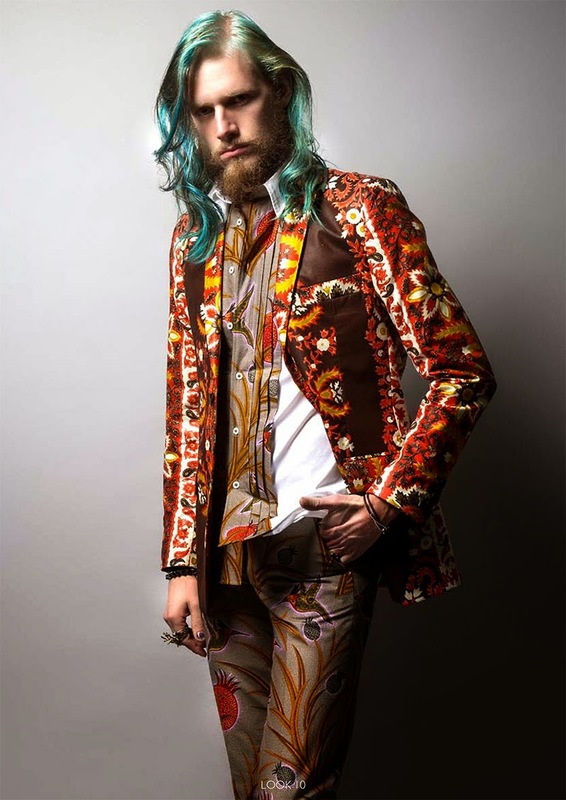 This divergence of patterns and colours exhibit the brands contemporary focus for SS15 whilst remaining true to classic and vintage style.